When I was very young I was always sad, frightened and life was difficult. I had great difficulty at mixing even at a very young age and felt alienated. When I was a teenager, my mother regularly told me that I must be a very selfish person to be the way that I am and that I should pull myself together and be like other people. I became reclusive and developed an eating disorder, with extreme mood swings and depression. I hated myself and my parents were ashamed of me. When I was in my twenties, and a young Mother, I no longer believed that I was human. I saw myself as a spitting, slavering demon. I actually thought that I was a monster and I was frightened and delusional. I fought constant battles with my head and suffered with thoughts and visions of harming my children. I could not tell my doctor or health visitor that I wanted to kill my children because they would have been taken away from me and I loved them madly. I was ashamed of my madness and so afraid and alone. I despised myself for my weakness. My moods became far worse and I would go days without speaking to my husband; sitting staring into space, crying and raging in my head. It was difficult to leave the house, as I was afraid I would push my children in front of a bus, or throw them off a local bridge into the river that I had to cross on my way into town. I spent years on and off on antidepressants, but I could only ever tell my doctor that I was depressed, never the whole truth. I did have some counselling but I think it made me worse, so I stopped going. In my thirties, I was completely manic, up and down like a yoyo, and my rages were frightening. Suicide was on my mind daily for I felt I didn’t deserve to live and life was so fearful. It was during this time that I left my family as I did not think I deserved them and they would be better off without me. My youngest son was just 2 years old. It was not until about 4 years ago, after I ran away again because I knew I was once again making life unbearable for someone that I loved very much, that a psychiatrist actually told me that I was suffering from bipolar disorder. I was put on new medication to control my moods, and although I was still very unwell, it was as if a weight had at last been lifted from my shoulders. There was now a reason for it all. Unfortunately, I found the meds didn’t work for me, as I can’t function on them and to be honest, after all these years I like my highs- and the lows I have learned to live with and manage. It’s almost a lifestyle choice now, and I have learned various coping skills. 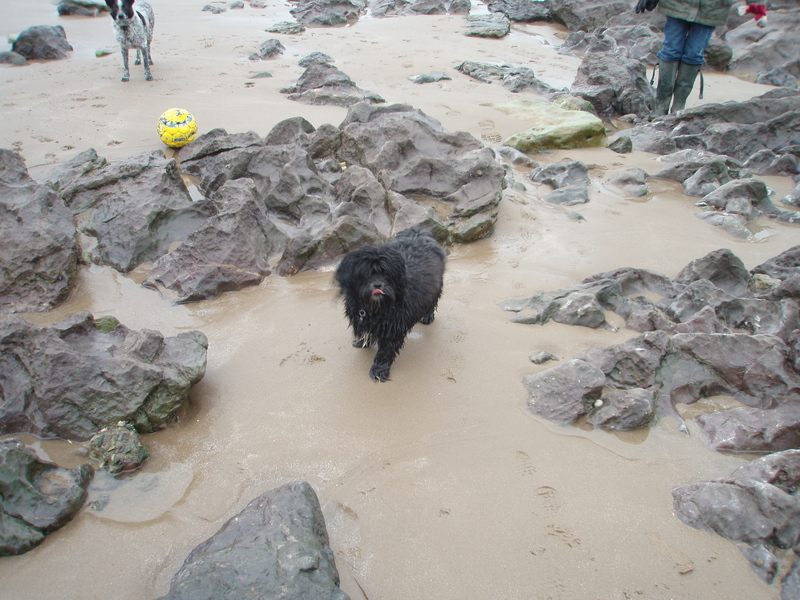 I, also, during a very bad period, got a little black dog, and he is my saviour and my love. I would be dead if it weren’t for him. Now in my forties, I can never forgive myself for the pain and suffering I have caused my family because of the way I am, but they have forgiven me. My two youngest sons now choose to live with me. It took 10 years for me to get them back. It is a struggle every day. This entry was posted in Uncategorized and tagged bipolar disorder, depression, forgiveness, highs and lows, mania, manic, mental illness, mood disorder. Bookmark the permalink. of the best sites online. 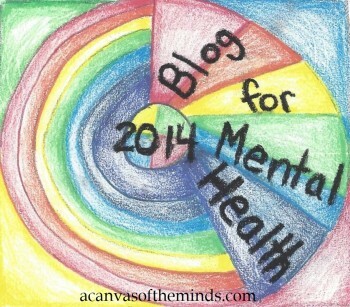 I will highly recommend this blog!